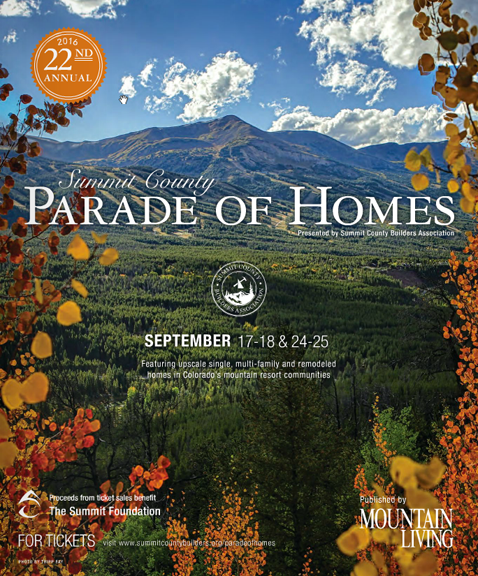 The 22nd Annual Summit County Parade of Homes Book is now online. Hosted by the Summit County Builders Association. Benefiting the Summit Foundation. Click on image to go to program book. Check out one KC's fine custom homes on page 35! 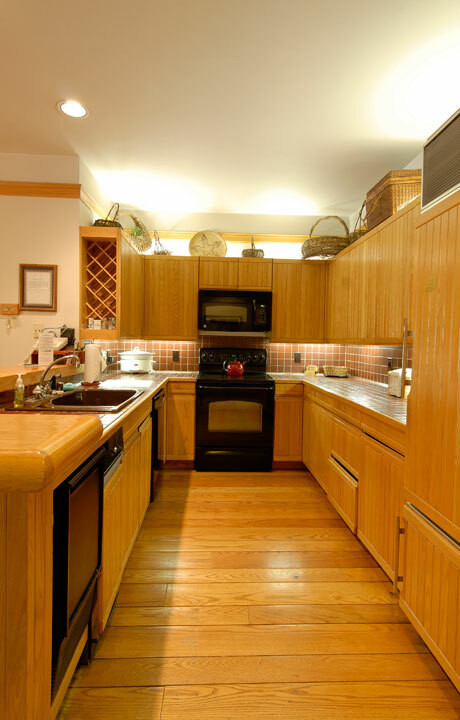 KC Custom Builders designed and built a beautiful addition to our home, the quality of the craftsmanship was exceptional. Just as important to us was that they were always on time and came in under budget. They certainly exceeded our expectations.